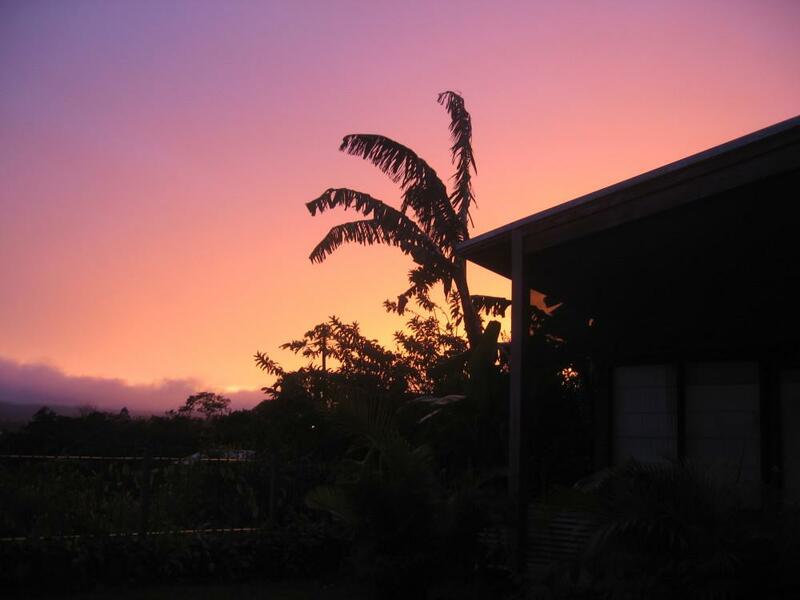 It was so tranquil that for the first time in my life, I found myself going to bed at 9pm and waking up at dawn…or maybe that was just thanks to the rooster! I ate some really great homemade meals at Casa Amanecer, and they also took me for what was potentially the best breakfast of my life at a restaurant in the small village nearby. 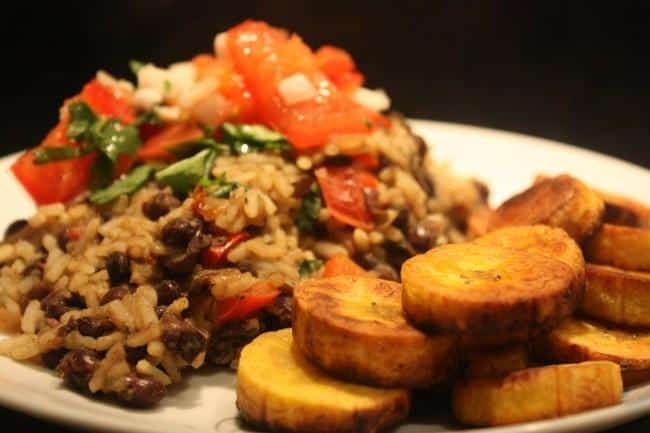 It was a little cafe run by Nicaraguan refugees who made me the most amazing gallo pinto with sides of fresh tomato salsa and fried plantains. 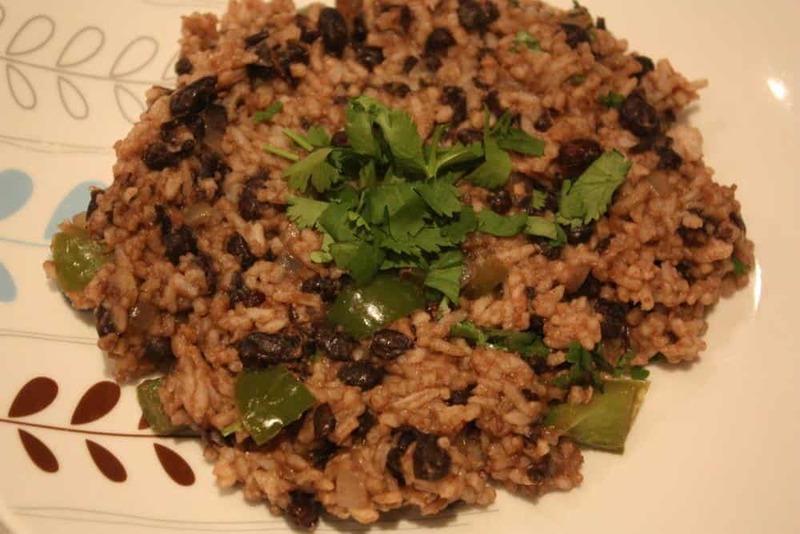 If you’ve never had gallo pinto, it’s rice and beans…I know that sounds boring…but it’s absolute magic! It’s got some sort of crack magic sauce in it (it’s this stuff called Salsa Lizano). 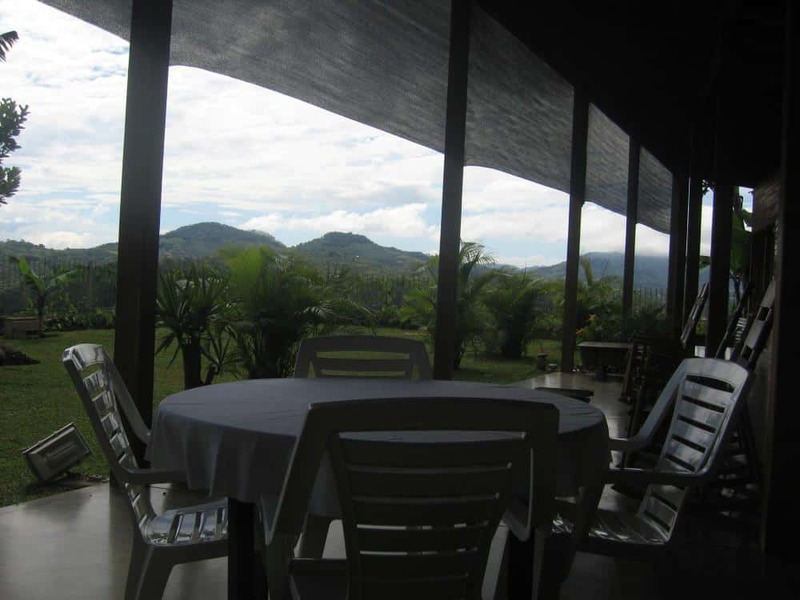 But definitely the weirdest location for any of my meals in Costa Rica was the place outside the cloud forest. One day, the lovely folks at the lodge helped me arrange a tour of a cloud forest. 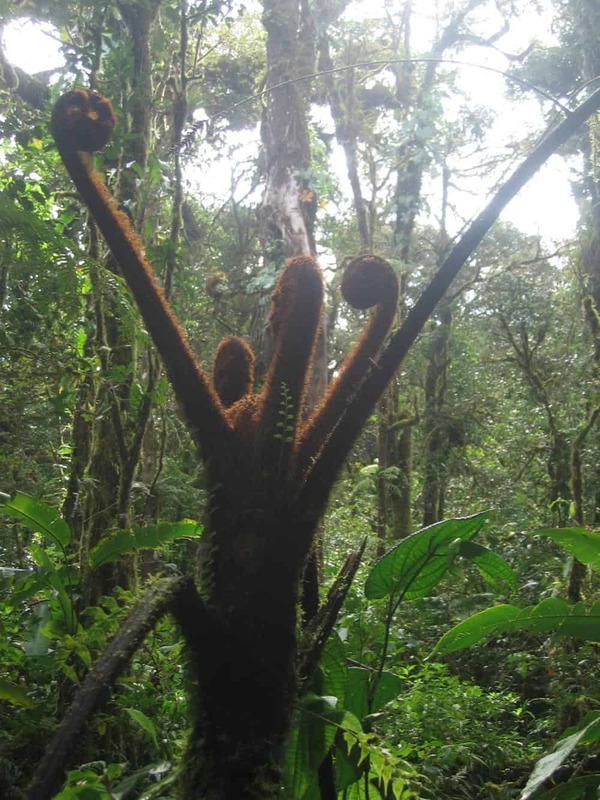 A cloud forest is sort of like a rain forest but…um…cloudier? Apparently while rain forests experience a high level of rainfall (duh) cloud forests are pretty much perpetually covered in fog, and loads of moss (thanks wikipedia!). It was really cool. The guide really wanted to speak in Spanish, and I wanted to practice, so we did the whole thing in Spanish which means to this day I can’t really tell you what I saw in there (and certainly not in English) but I can say it was definitely a surreal place. After leaving the cloud forest, I had another surreal experience when we stopped off at this tiny restaurant for lunch. It was a restaurant being run out of this woman’s house, and had only three things on the menu. I was fairly dubious about vegan options there, and sure enough there weren’t even vegetarian options on the menu, but after I asked about vegan options and asked what I could and couldn’t eat she made me a basic lunch of vegetables, rice and beans. It wasn’t the best lunch I’ve ever had by any means, but it proved that you can eat vegan anywhere, if you just ask (and explain what you can/can’t eat)!! She was more than willing to make me a vegan meal once I asked. It also led to a really long conversation with my taxi driver about how he wanted to stop eating meat, so I was encouraging him to think about his dietary choices. I think he was really shocked that someone could not only cut out meat but also eggs and dairy and still be alive, so I’m glad that we met and he could see that I am very much alive. So if you ever end up in a cloud forest, or even on a glacier or anywhere else strange in the world, just ask if they can make you a vegan meal, and explain clearly what you do and don’t eat. If you don’t speak the local language, having some phrases written down will really help! You might be surprised what they are willing to whip up for you. 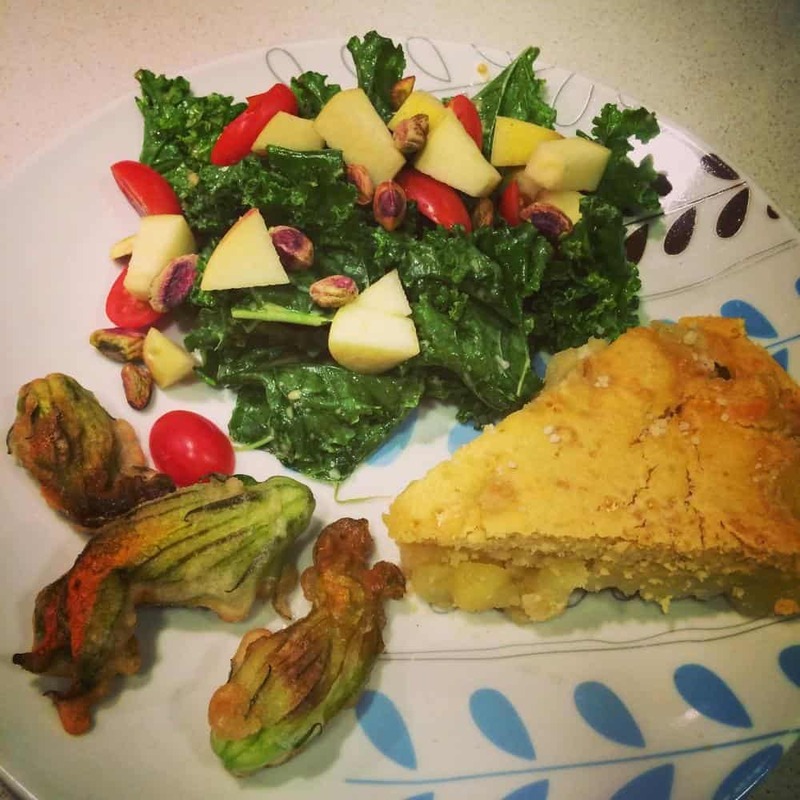 What’s the weirdest place you’ve ever had a vegan meal? I’m curious! This post is part of my Hungerlust series. Hungerlust. That insatiable craving for both food, and travel. Preferably combined. And vegan, naturally. My Vegan Month of Food (MoFo) theme this year is all about feeding it. We’ll be doing a journey around the world (airfare not included – sorry!) from the comfort of our sofas – or desks, wherever you happen to be sitting. What a wonderful story! Your experience sounds so good and I bet you made a big impression on that taxi driver! I have never heard of cloud forests before – just shows the world is full of so much we don’t know! Thanks Emma, glad you enjoyed it! Yes, I love that about travel, there’s always something completely new to see, that you didn’t even know was there! I love gallo pinto! It was the best part of my Costa Rican vacation last year. I ate it for breakfast every morning. It’s the best! I was so surprised because I didn’t think I’d like rice & beans for breakfast…but it’s so satisfying! I ate a lot of gallo pinto when I was in Costa Rica and Nicaragua. I know it’s a pretty simple dish, but I’ve never managed to make it taste anything like the same when I cook it at home – there must be some Costa Rican fairy dust that goes into it. Or maybe it’s just the fabulous views that make everything seem better?! I’ve never struggled much, and when I have it’s been mostly due to my own impatience. The exception for me has been the trans Siberian railway, which doesn’t cater so well to vegans let alone vegetarians (you should have seen us trying to hide the meat they forced on us). Thank goodness for instant mash! I think there is an assumption that in Latin American countries being vegan is impossible, but even on Easter Island I found no issues! Wow, that sounds tough! You had to hide it? Did you bring the mash with you or was it on the train as part of the dining service? I suppose much of Latin America doesn’t really have a history of veganism or as many vegetarian restaurants as elsewhere but as with most places I found people perfectly willing to adapt dishes to be vegan, even if they didn’t quite understand veganism or why I was asking for animal-less food!